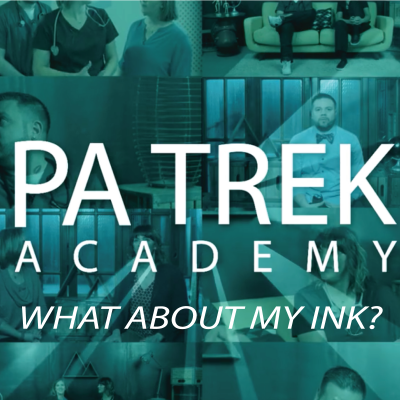 We are excited to introduce a new aspect of PA Trek Coaching: PA Trek Academy. We have created a series of short video lessons, each focused on a small part of the journey to becoming a physician assistant. We wanted them to be accessible to everyone, so we’ve kept them very affordable at $1.99 each. We’ve even created two packages: one concentrated on vital aspects of the PA school interview, and one focused on writing the all-important personal statement essay. Below you’ll find each of the available videos as well as the bundles. 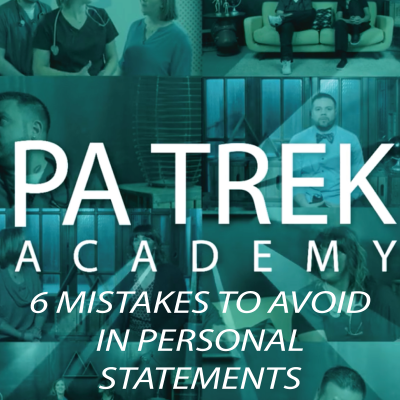 Click the photo and you’ll be able to read more about what’s offered in that lesson. 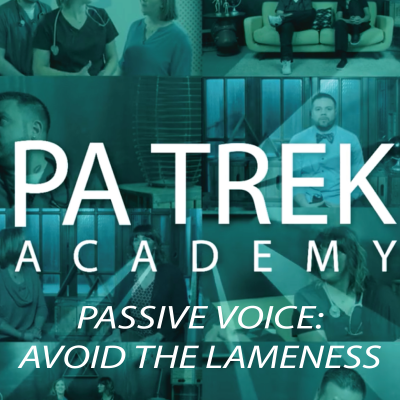 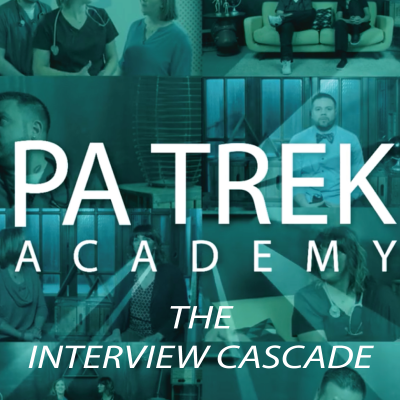 Let PA Trek Academy help you be the best PA School Candidate you can be!